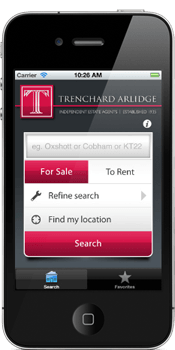 You can download Trenchard Arlidge's iPhone or iPad app here. Or, visit the App Store and search using "Trenchard Arlidge", in the ‘lifestyle section’. It's completely free! 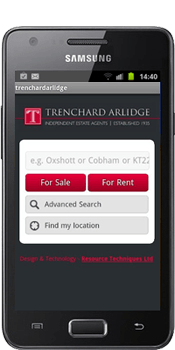 You can download Trenchard Arlidge's Android app here. Or, go to Google Play on your phone and search for our app using "Trenchard Arlidge", in the 'lifestyle section'. It's free and easy to download!